But how different is it from yours? Yes it looks slightly more modern than your standard law website but it's still got the fairly common aspects like staff profiles etc. One thing that does stand out is that it doesn't have an exhaustive list of services they offer. Instead it focuses more on the staff and generating content. This is surely something more and more law firms will pick up on because after all, when people appoint a solicitor they are "buying" their service. OUR TEAM Our team is our greatest asset. 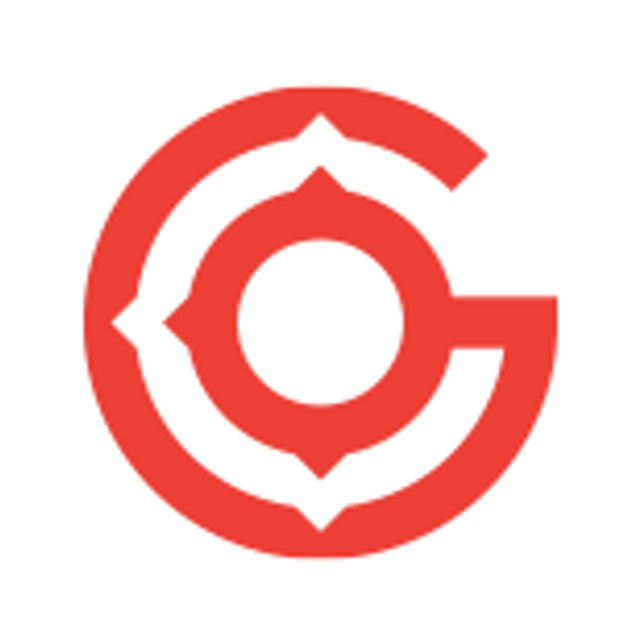 Cooley GO is managed by our 200-lawyer emerging companies group and backed by the insights of Cooley’s 900 attorneys.